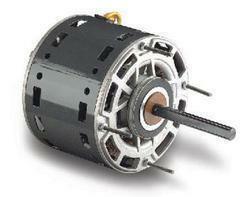 We are engaged in supplying and trading broad range of FHP Electric Motor. We cater the motors to suite the requirements for the refrigeration and air conditioning industry. We offer high grade quality products to our customers as we source them from professional manufacturers of the market. These are highly acknowledged amongst the patrons for their performance and reliability. Keeping in mind the growing trend, we are engaged in trading and supplying broad range of Shaded Pole Motor. We provide these in different weight ranging from 5 Watts to 34 Watts. These are easy to fit and have compact design. Our products are used in many application are such sin Visi Coolers, Refrigerators, Deep Freezers, Chest Coolers, Display Unites, Condensing Cooling and others fields too. We are eminent trader and suppliers of broad range of HVAC Motor. Our products are used amongst the customers for their applicability in various fields and accurate results. We offer these to our valuable clients after testing them on various parameters under the supervision for our experts. Our clients appreciate us for offering products as per their requirements and in recommended specifications. 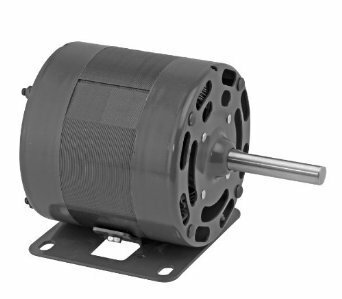 Owing to the increasing demands of customers as per the modern trend, we are engaged in supplying and trading comprehensive range of OEM Replacement Motors. We offer products to our customers as per the commitment at the time of order. We stringently check them to adhere to industry standards and in safe packaging to ensure their correctness. These are available art economical rates and are widely used. Looking for “FHP Electric Motor”?